Who doesn’t love some grilled corn on the cob in the summer? So good. 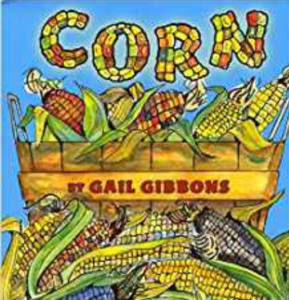 There are some great kids’ books out there for corn (like The Popcorn Book.) I just couldn’t pass up this great informational book by Gail Gibbons. My students always love her books. They are so into them, not matter the topic. Red roses are the most iconic flower so, of course, they get their own day. 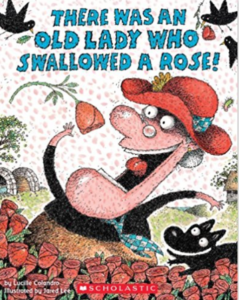 A fun book to read for roses is “There Was an Old Lady who Swallowed a Rose.” Kids love the patterns and repetition in this book. I don’t know about you and I have no clue how to sew so anyone who can sew is impressive in my book. Since it’s National Sewing Machine Day, read about the most famous seamstress around, Betsy Ross. 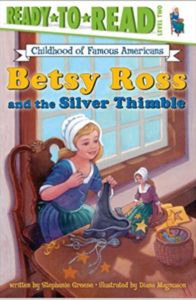 Kids will like this take on the childhood of Betsy Ross. The American flag has an amazing history. Did you know that George Washington asked Betsy Ross (supposedly) to create the first flag so his soldiers would have something to fight for? 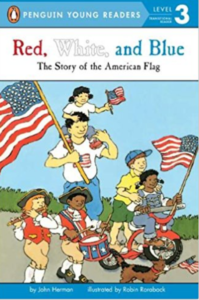 The book “Red, White, and Blue: The Story of the American Flag” is a great book to teach all about the history of the flag and how it came to look the way that it does now. 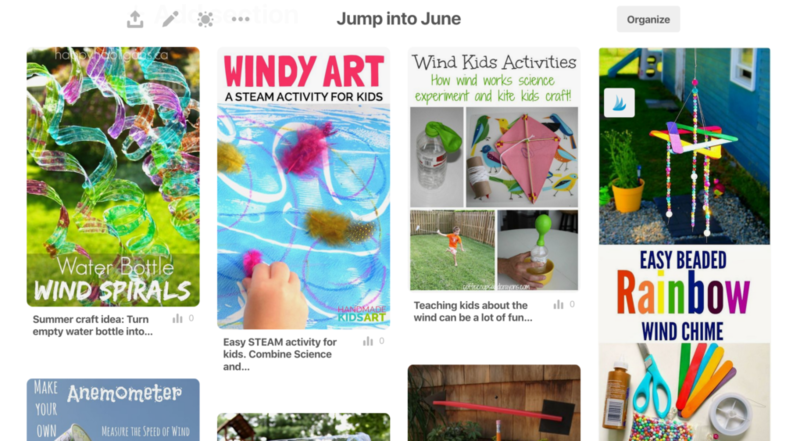 The purpose of Global Wind Day is to teach all about wind energy and the power of the wind. 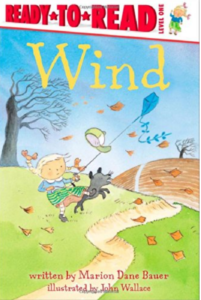 Read to learn how wind begins, how wind can impact the weather, and our energy. 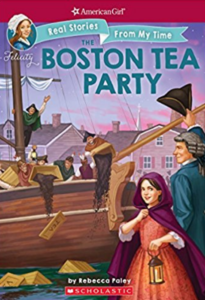 This book is an easy reader that even early readers can read independently. This has been a healthy week with Corn on the Cob Day and Fresh Veggies Day. 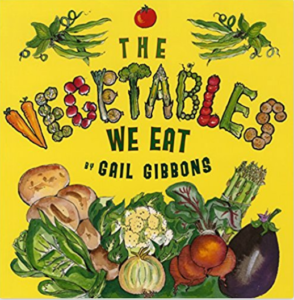 I chose another book by Gail Gibbons because her facts are so great. 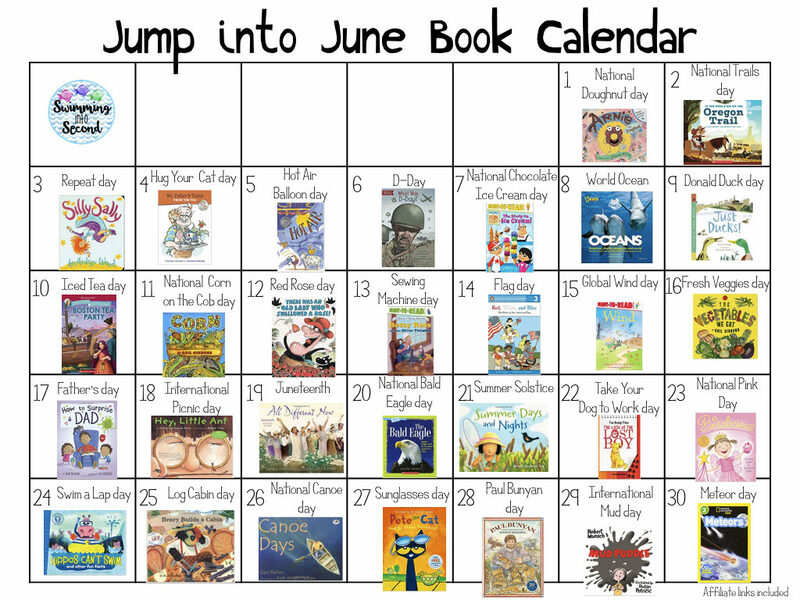 Download my free book calendar by clicking on the image below. 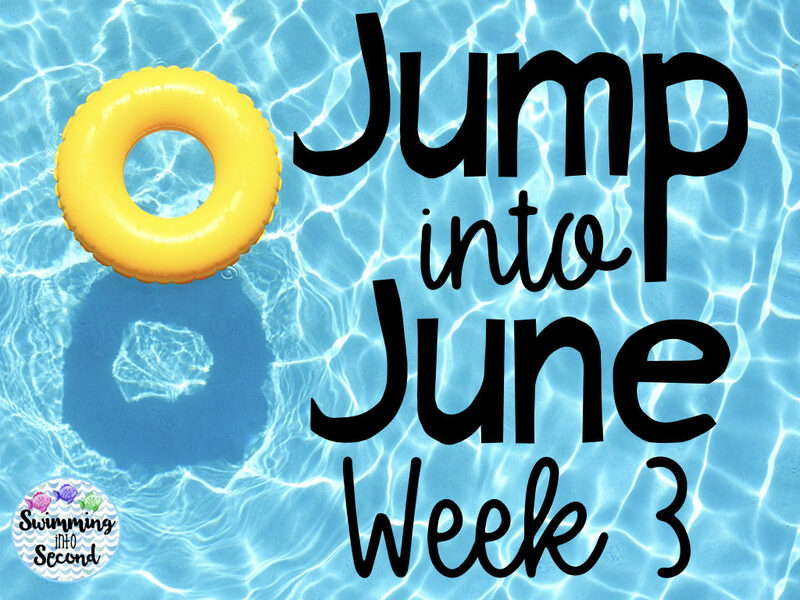 If you are looking for some ideas to use with these books, check out my Jump into June Pinterest board.